Happy Monday beauties! For today’s 12 days of Christmas post I have a very special gift guide for you! It’s for fangirls aka my favorite people in the entire world! 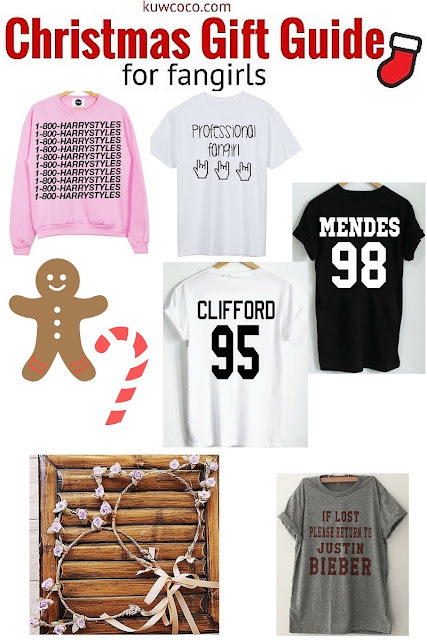 So fangirls get ready to look at the perfect gift guide! 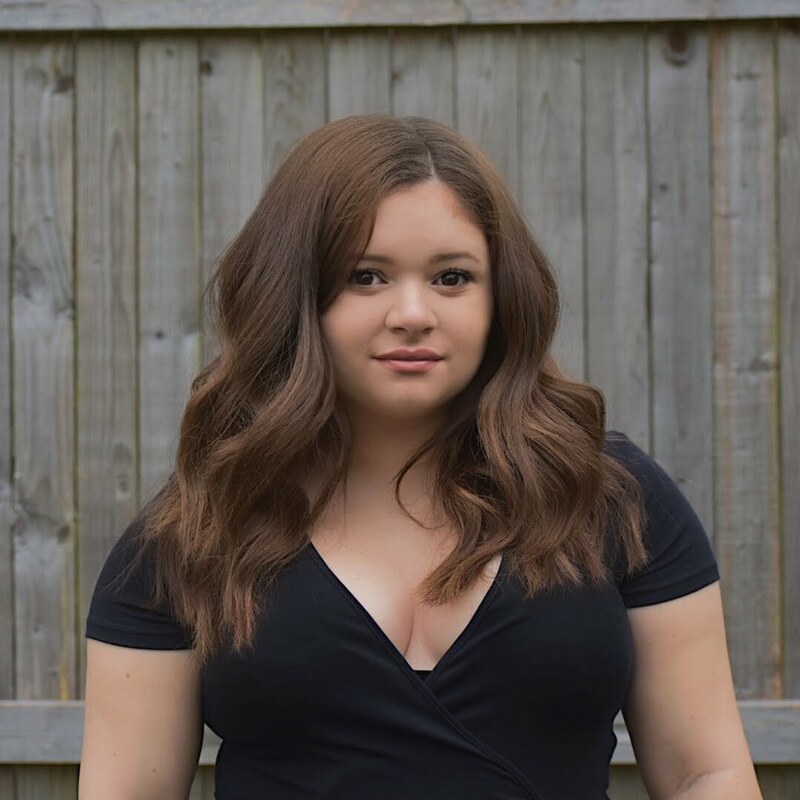 If your not a fangirl and here to see what’s happening on my blog I’m currently running a giveaway to win a 14 day supply of Tinytea! All you have to do is head over to THIS POST, comment your favorite Christmas song and your entered! 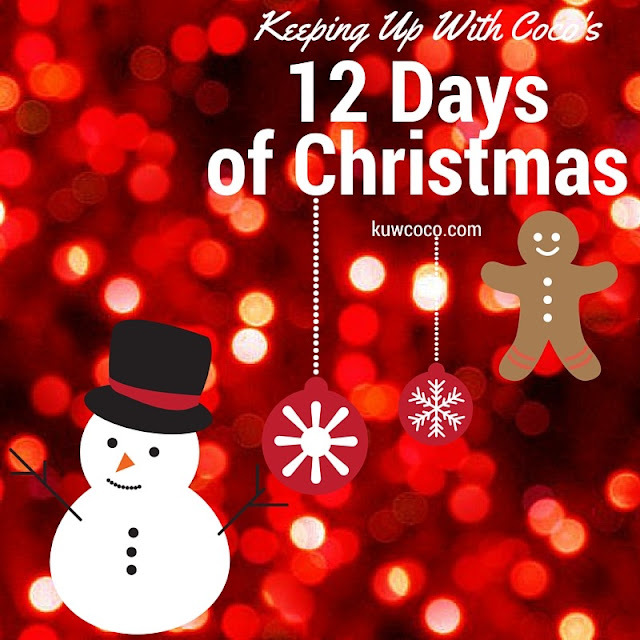 I’m also doing Coco’s 12 Days of Christmas where ill be posting Christmassy things on my blog, Instagram & Twitter everyday from now until Christmas Eve! So if you’re a Christmas lover I expect to see you back here tomorrow and on my social medias!